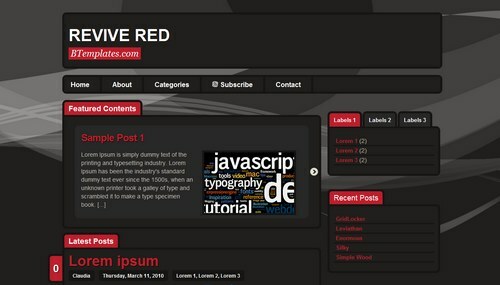 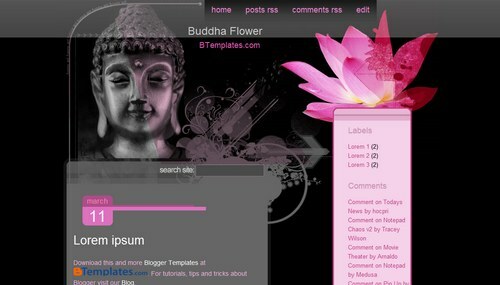 Tag 2 Column Adapted from Wordpress Right sidebar rounded corners. Labels: 2 Column, Adapted from Wordpress, Right sidebar, rounded corners. 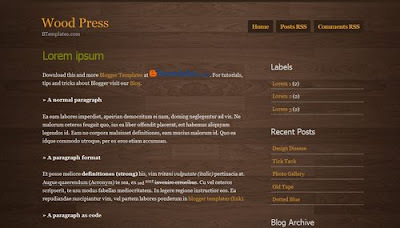 Tag adapted from WordPress with 2 columns right sidebar. Labels: adapted from WordPress with 2 columns, right sidebar.